We’ve discussed in the past the differences between hot air hand dryers and cold air hand dryers and which of the two is better in terms of hygiene, energy usage, and efficiency. 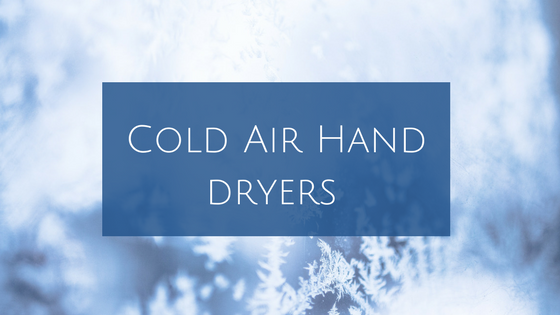 Although both have their benefits and are ultimately the better alternative to paper towels, cold air hand dryers came out slightly on top. There are so many factors to consider when it comes to choosing hand dryers but we believe cold air hand dryers from Blowmotion cover all bases. Take a look at some of the benefits of our cold air hand dryers. We would put hygiene at the top of the list of factors to consider when choosing hand dryers, after all their main purpose is to keep hands clean and dry to prevent the spread of germs. In the past hot air hand dryers have dominated this industry and were thought to be the most hygienic, however, there has been a recent emergence of fantastic cold air hand dryers that has revolutionised the hygienic hand dryer market. Cold air hand dryers are considered to be more hygienic than hot air hand dryers and the reason for this is the hygienic benefits of cold plasma. Cold plasma has antimicrobial properties which kills bacteria and germs and it has been found to be so effective that it has been used to treat infections and heal wounds. The use of cold plasma in hand dryers increases the chances of killing off bacteria that is left behind after washing hands and therefore prevents the spread of germs and illnesses. The Cyclone Jet Blade hand dryer is a great example of a cold air hygienic hand dryer. It uses cool air to scrape water from hands and collects it in a hidden tray, the contents of which can be disposed of hygienically. Another factor to consider when buying a hand dryer is how much it will cost you to run and how much energy it will use. Cold air hand dryers use significantly less energy than hot air hand dryers, up to 80% less in fact! The less energy you use, the less your energy bills will be. With Blow Motion cold air hand dryers, your energy usage could be as little as 2 pence for every 100 dries! Cold air is also the most environmentally friendly option as less energy is being used. Try the MX2000B hand dryer for just £115 unit cost and you’ll continue to keep costs down with minimal electricity costs! Efficiency is key when drying hands. In fast paced settings hand dryers need to work super fast whilst still completely drying hands. Hot air hand dryers use evaporation to dry hands, whereas cold air hand dryers use speed to blow the water away from the hands. The majority of Blow Motion hand dryers use cold air to blast away water in as little as 10 seconds! The Jet Blade V not only dries hands in as little time as possible, it also reacts quickly as soon as hands are detected with its dual sensors. You will be in and out the washroom in record time with thoroughly dried hands. Choose Cold Air Hand Dryers For Your Washroom! 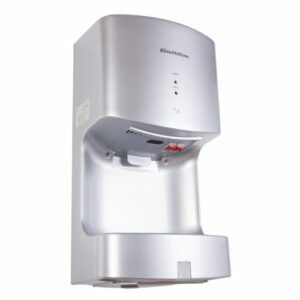 Cold air hand dryers are the way forward in hand drying technology and Blow Motion have some of the best on the market. They are the most hygienic, cost effective, environmentally friendly, and super fast alternative to paper towels or other hand drying methods. 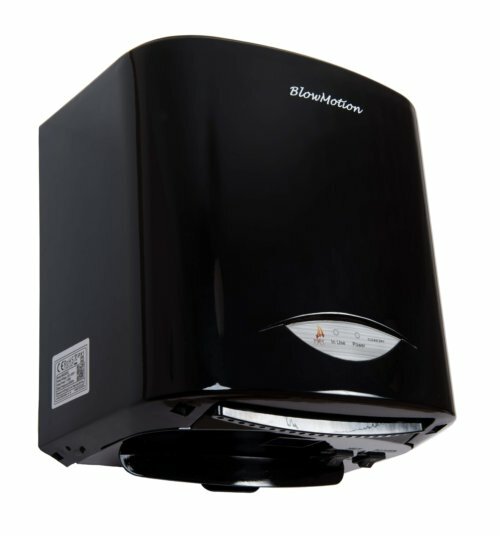 However, if you still like the idea of a hot air hand dryer then you’ll be happy to know we stock those too. Or why not try our hand dryers which have a cool air setting and a hot air setting so you get the best of both worlds? Simply browse our wide selection of hand dryers to find your perfect one, or alternatively, give us a call on 0800 002 9678 to find out more about our cold air hand dryers.